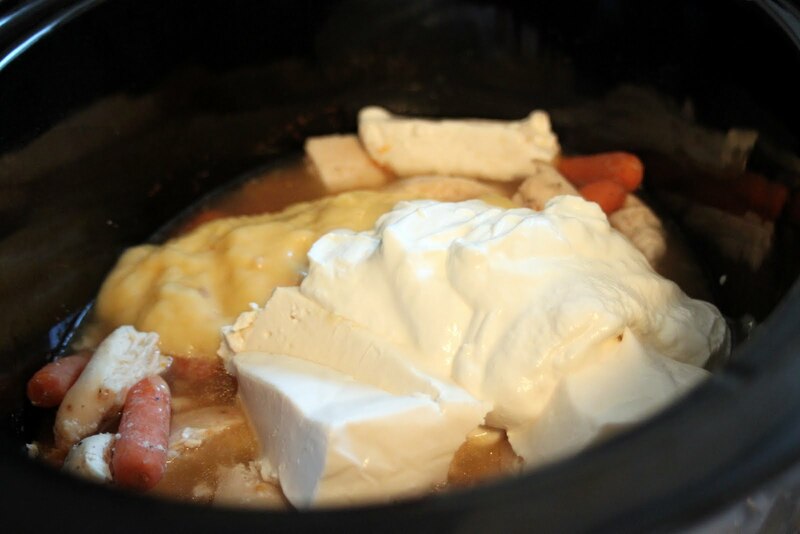 I've seen a couple of different recipes for this and I tried one that called for cream cheese and sour cream. I thought it ended up being too much "cream" flavor so I'm saying to do either or. 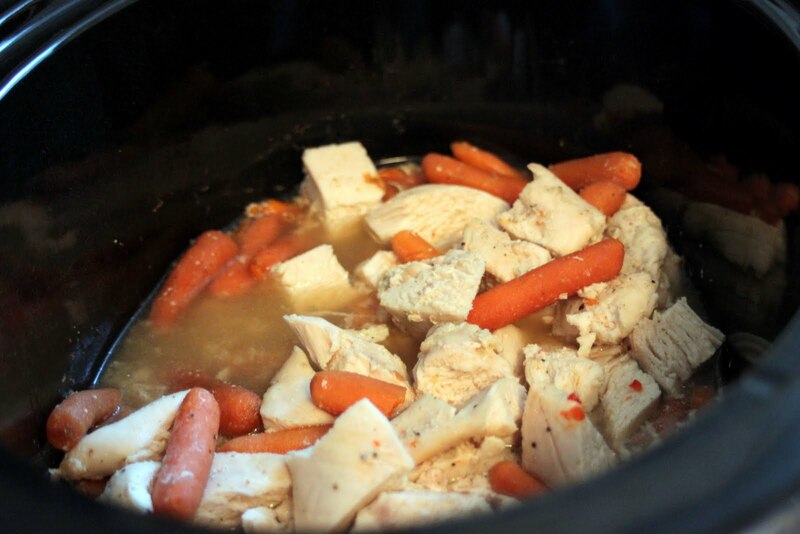 1.Put chicken, margarine and dressing mix in slow cooker; mix together and cook on low for 5 to 6 hours. 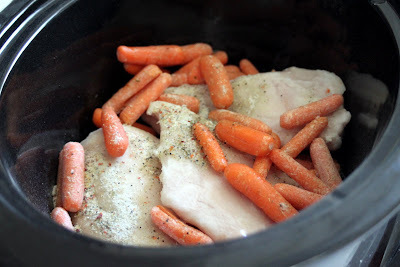 Place the chicken and italian dressing seasoning in crockpot. I added carrots and a little bit of water on the bottom. 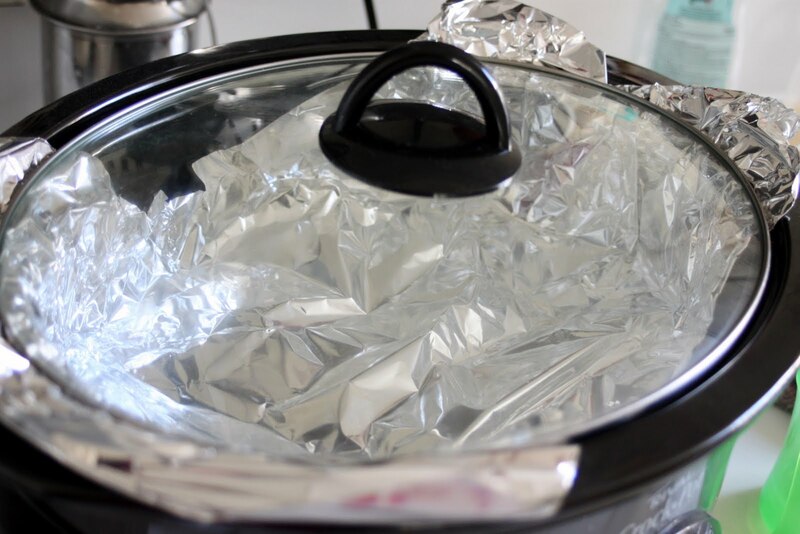 Crockpot hint: Crockpots cook their best when they are about 2/3 to almost full, if you have a large crockpot like I do, then make a secondary covering out of tin foil to create a lower "lid" about an 1"-2" from the food. Add the cream cheese, cream of chicken soup and mix and cook for another 30-60 minutes. 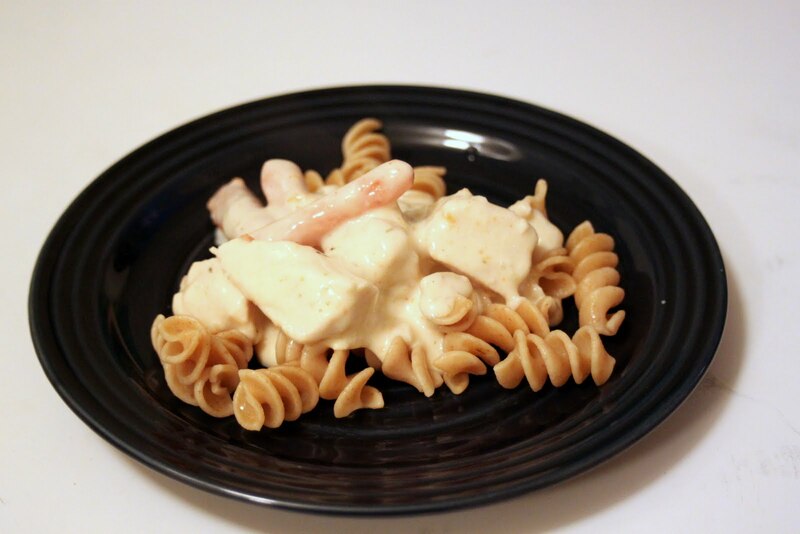 Serve over rice or noodles.